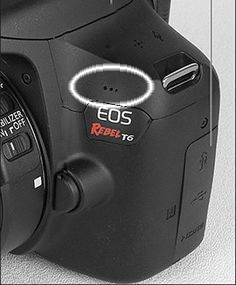 "Is there anyway to hook up an external microphone on the Canon Rebel T6? 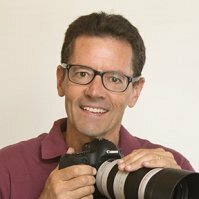 Whether you have to use an adapter or something.."
Thanks for your question about shooting video with the Canon 6t. Unfortuneately, Canon made a big mistake in not including a jack for remote sound recording while shooting video with your Rebel t6. The tiny condensor microphones just don't do a good enough job for sound quality unless your voice, right next to the microphone, is all the sound you need. I contacted my support friends over at Canon USA to confirm this and there is no work around. 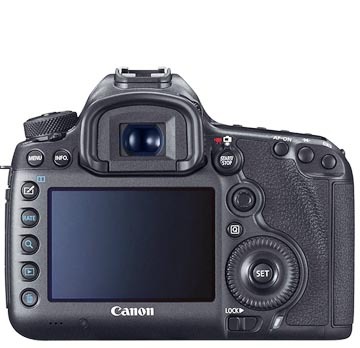 I really wondered why Canon designed the T6 as they did. I know the T6i is such a better camera (at twice the price). The t6 sensor is the older 18 MP and the processor is only a digic 4+. 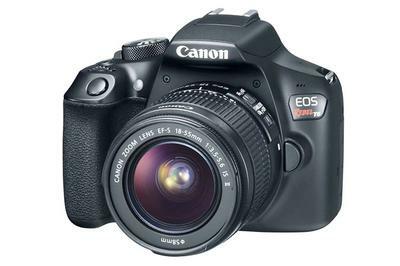 The T6 is really an affordable camera no doubt, great for those who have a limited budget for an entry level DSLR. At the time of this post you can get the T6 camera body for less than $340. I know this isn't the answer you were hoping for. The best option for getting good quality sound is adding it in later with video editing software. I use Corel VideoStudio.